"The Phantom Carriage" is a critically acclaimed drama, featuring director Victor Seastrom, a star of Silent Hall of Fame. A mean-spirited alcoholic drives his wife and little children away. Then one New Year's eve dramatic events occur, which give him a chance to remember his whole adult life and the harm he has caused to his loved ones. Before leaving this world he has a chance to repent, but will he find the strength to do it? 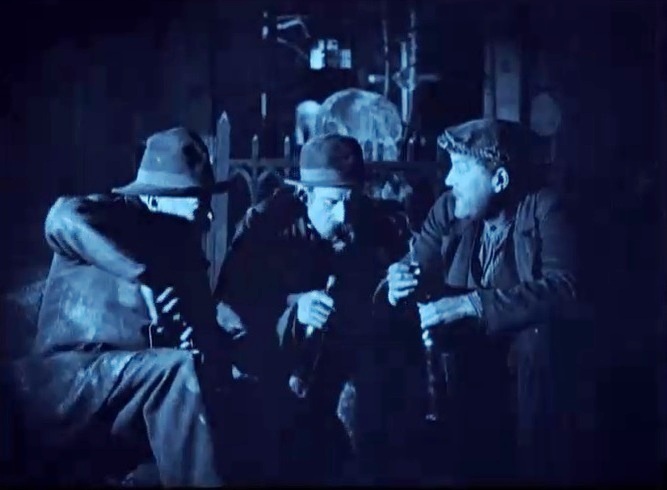 Victor Seastrom has a few drinks with two pals in "The Phantom Carriage" (1921), director Victor Seastrom (Sjöström). 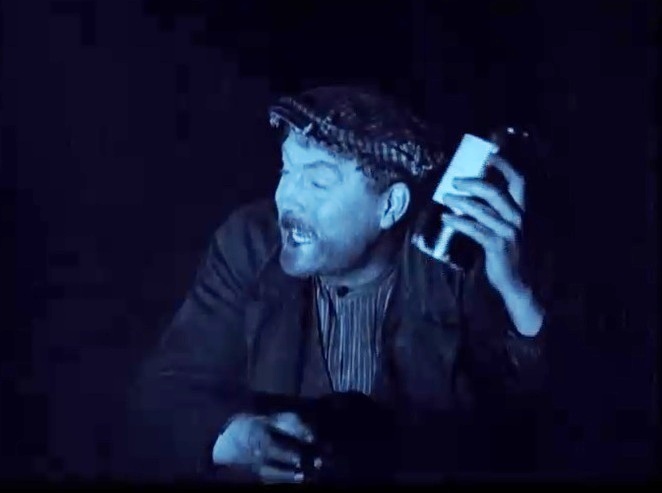 Victor Seastrom has a few drinks with pals at the cemetery in "The Phantom Carriage" (1921), director Victor Seastrom (Sjöström). Astrid Holm desperately wants to reform Victor Seastrom in "The Phantom Carriage" (1921), director Victor Seastrom (Sjöström). 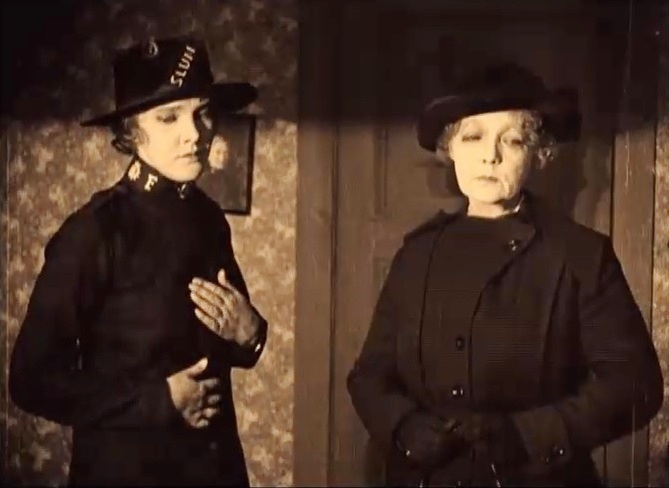 Astrid Holm meets Hilda Borgstrom in "The Phantom Carriage" (1921), director Victor Seastrom (Sjöström). 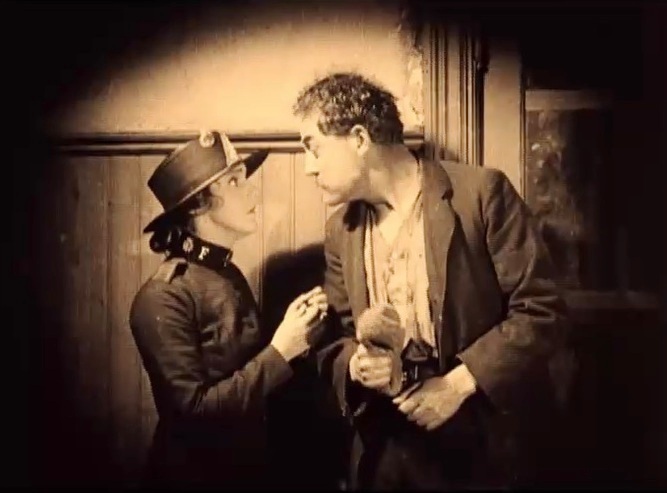 Hilda Borgstrom meets Victor Seastrom again in "The Phantom Carriage" (1921), director Victor Seastrom (Sjöström). 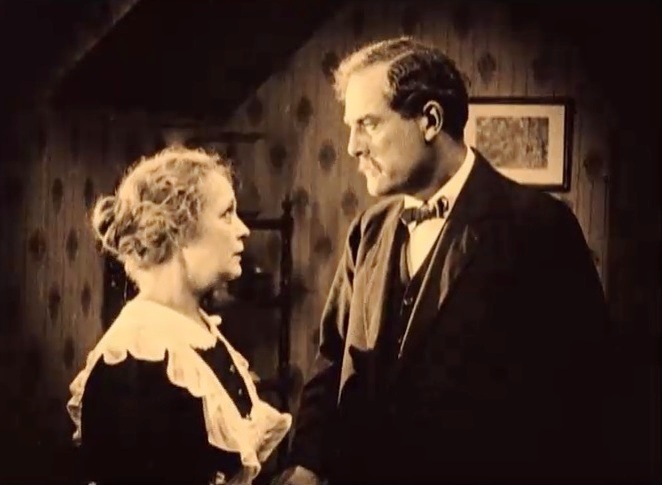 Hilda Borgstrom still loves Victor Seastrom in "The Phantom Carriage" (1921), director Victor Seastrom (Sjöström). 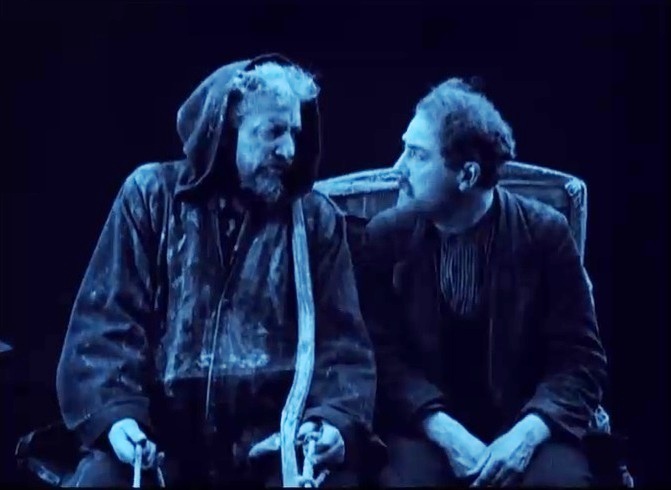 Tore Svennberg and Victor Seastrom have a chat in "The Phantom Carriage" (1921), director Victor Seastrom (Sjöström).